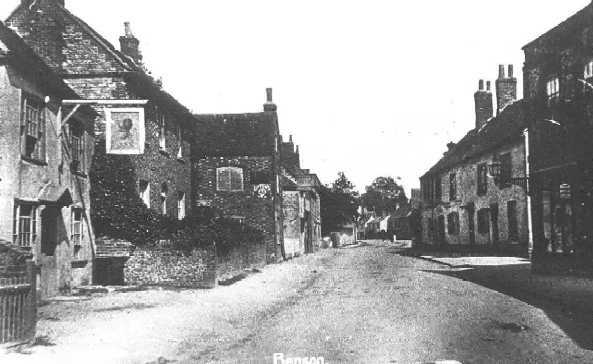 - Lion Inn - (BS0073) See pages 203 & 204 of "Benson A Century of Change". 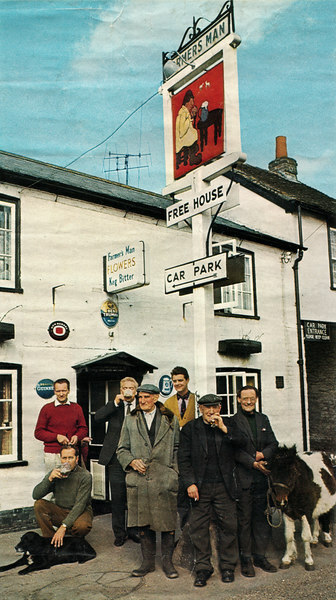 - The London Road Inn - (BS0083) Located at the summit of Beggarsbush Hill, above RAF Benson. 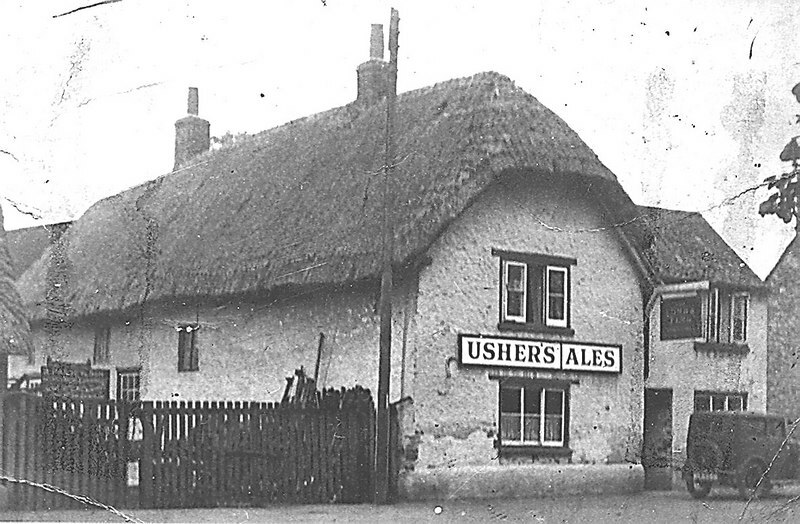 A popular venue for the RAF at the start of WW2. 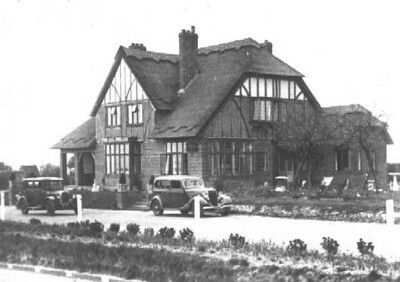 Burnt down 1942 and eventually the ground floor became the bungalow shown below (BS0084). - Bungalow Beggarbush Hill- (BS0084) At the summit of Beggarbush Hill. 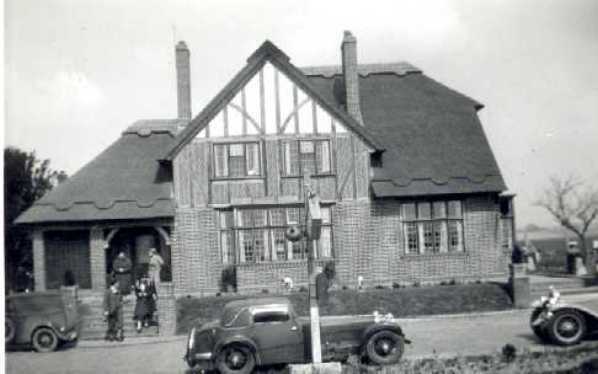 Built on bottom floor of Old London Rd Inn. 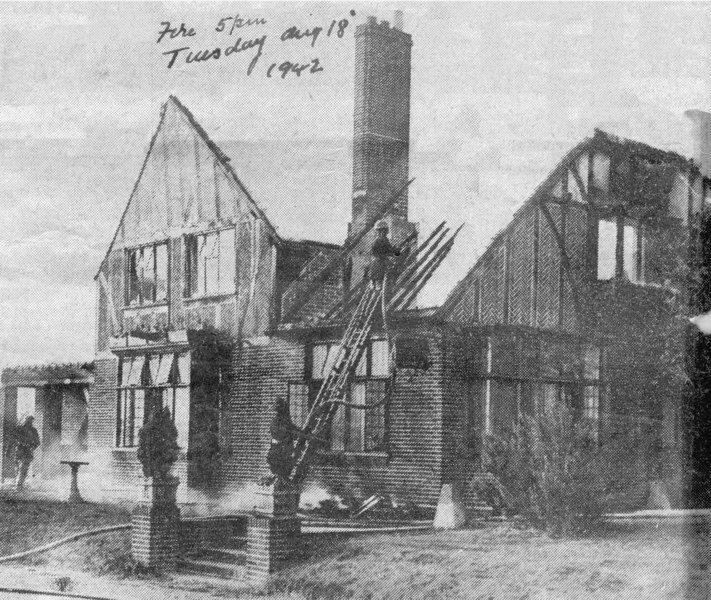 - Old London Road Inn - 1930s (BS0085) Burned down in the early 40s. 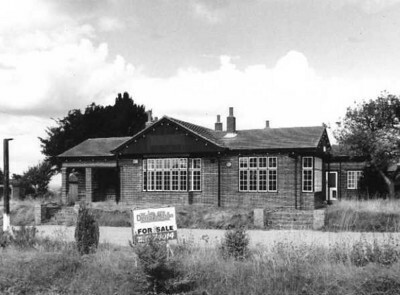 Ground floor now a bungalow to be seen to this day at the top of Beggars Bush Hill. - Old London Road Inn - (BS0139) See also BS0085. - Fire London Road Inn - (BS0220) Firemen pouring water on the London Road Inn, Beggar Bush Hill, near Benson, which was completely gutted by fire. 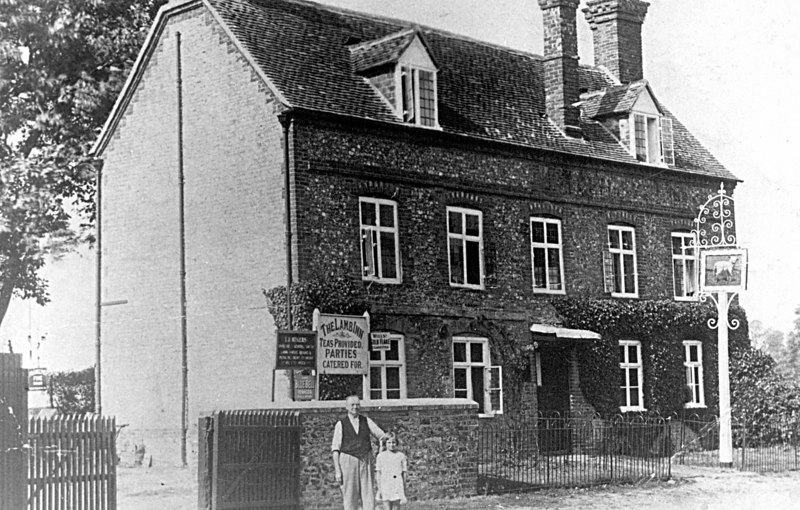 - Lamb Inn - (BS0227) Demolished 1938 to allow construction of Airfield's first runway. 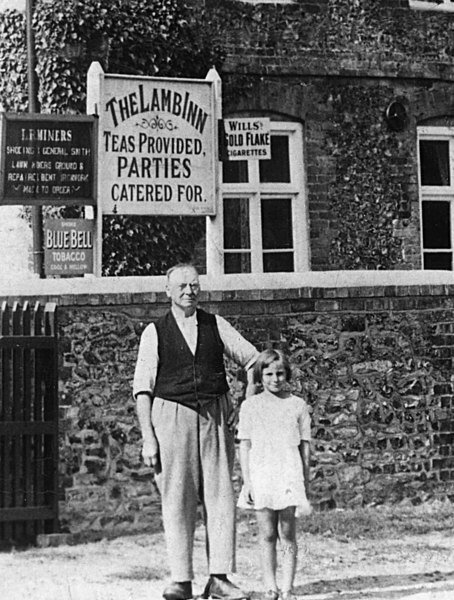 - Lamb Inn - (BS0228) Mr Diamond and daughter. A detail from BS0227 above. 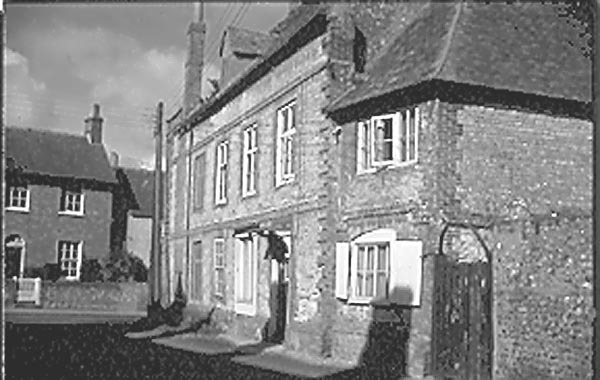 - East corner of Mill Lane - (BS0242) (details of occupancy sought). 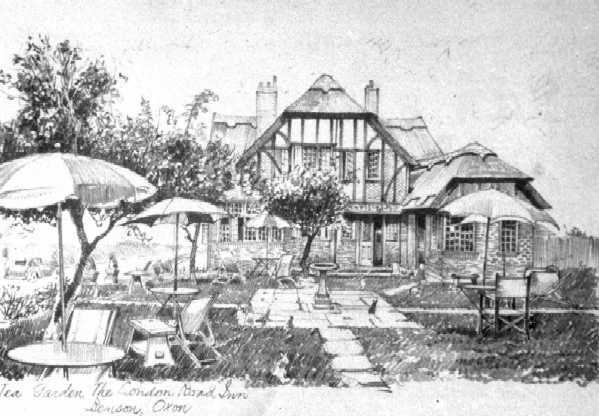 - The Lamb & Flag - (BS0329) The old Lamb & Flag adjacent to Passey's small scrapyard - Brook Street Benson - early 1920's Detail available on Page 201 of "Benson, A Century of Change". See also BS0350. 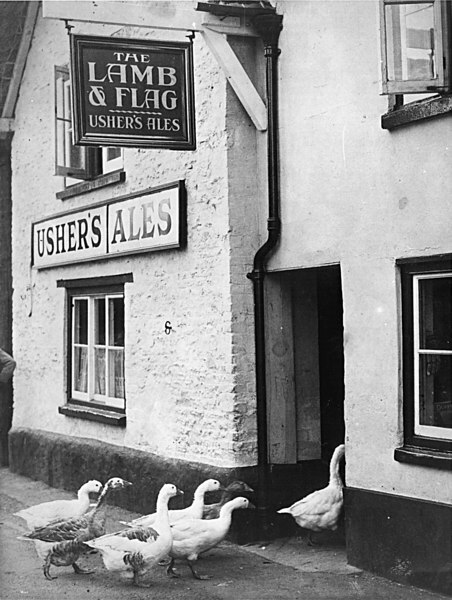 - Lamb and Flag - (BS0350) Geese marching into Inn for a pint. 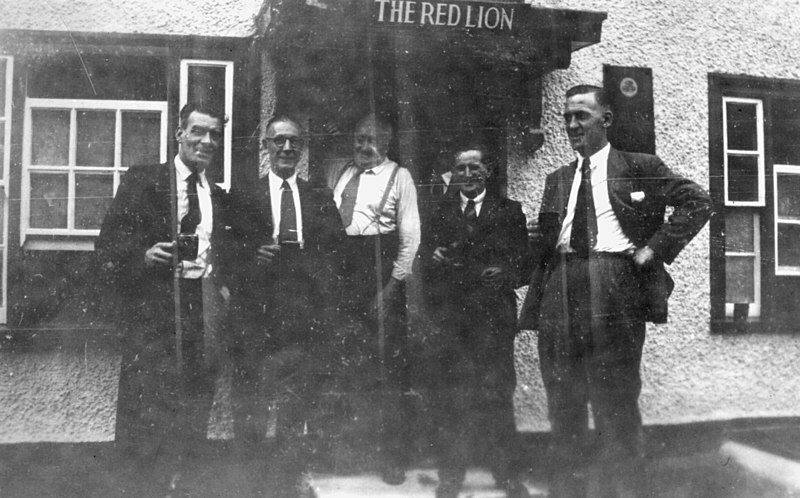 - Red Lion - (BS0353) Group of men standing outside pub. Details of personalities sought. 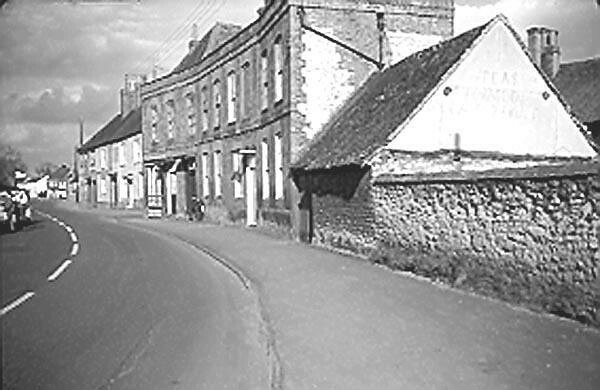 See Page 203 of "Benson, A Century of Change".